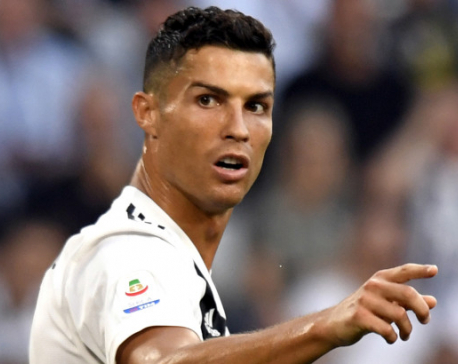 Oct 21: Cristiano Ronaldo became the first player to score 400 goals in Europe’s top five leagues as Juventus dropped points for the first time this season following a 1-1 Serie A draw with Genoa on Saturday. 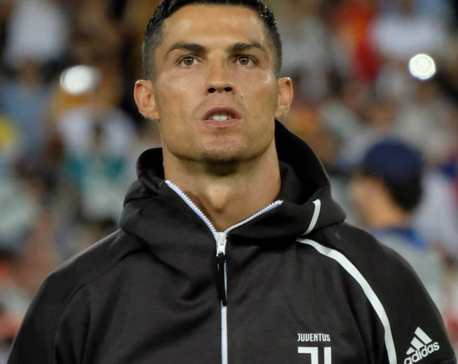 That effort put Ronaldo 10 goals ahead of Lionel Messi’s tally of 390 goals scored in Europe’s main leagues. The Argentine was on target for Barcelona in their 4-2 La Liga win against Sevilla. The atmosphere at the Allianz Arena was dampened after racist chants during Juve’s last home league game against Napoli resulted in a closure of the ‘Curva Sud’ section of the stadium. The Italian champions, though, were allowed to fill the seats with local school children.